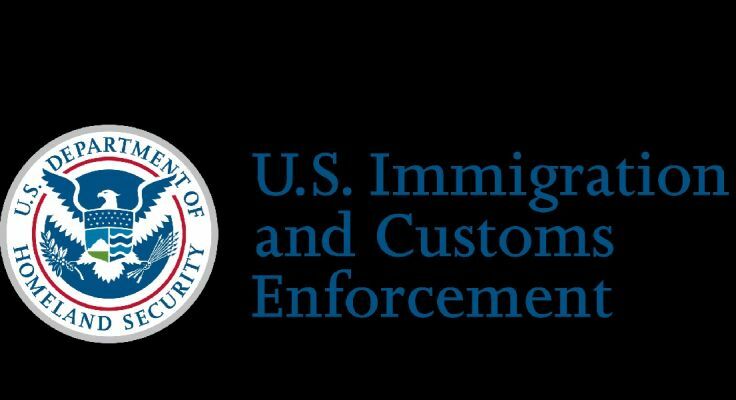 MINNEAPOLIS — Immigration and Customs Enforcement officials have arrested 78 people in a five-state immigration sweep in the Midwest. Officials say the arrests happened over six days. Iowa and Nebraska each saw 25 arrests, while there were 15 arrests in Minnesota, 10 in South Dakota and three in North Dakota. ICE says the operation targeted those who have criminal records, are public safety threats or violated immigration laws. Sixty-two of the people arrested had prior criminal convictions; 31 had illegally re-entered the United States after having been previously deported. Most of the people arrested are from Mexico. The arrests also included people from El Salvador, Guatemala, Honduras, Ethiopia, South Sudan, Kenya, the Ivory Coast and Sudan. They will remain in ICE custody pending additional proceedings.